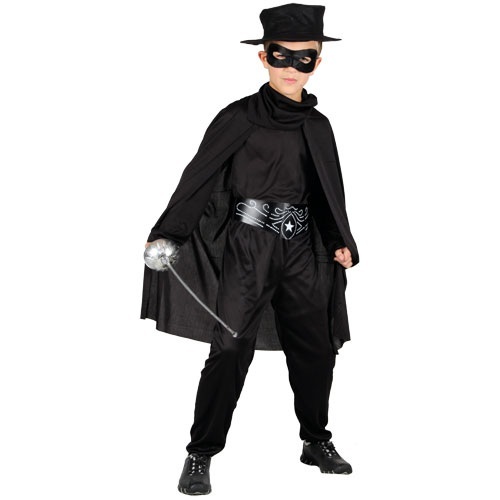 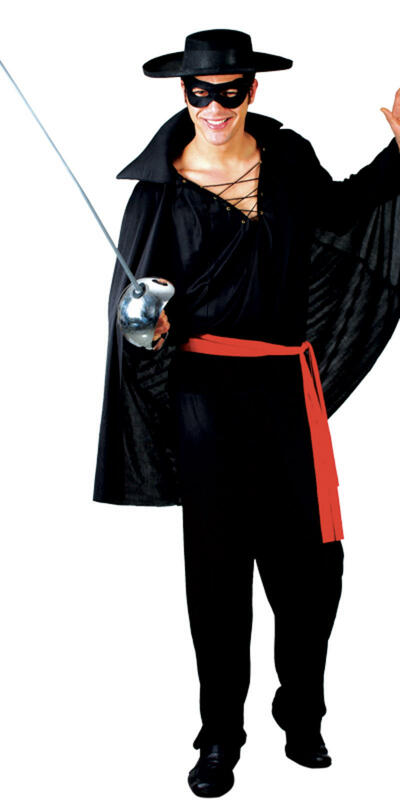 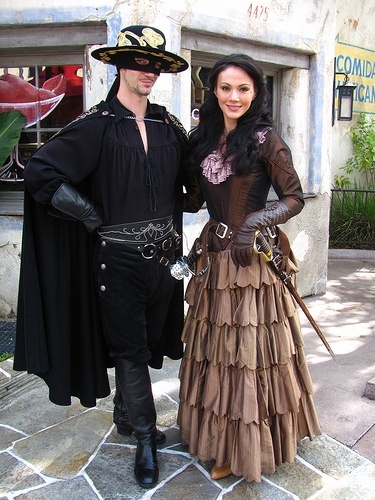 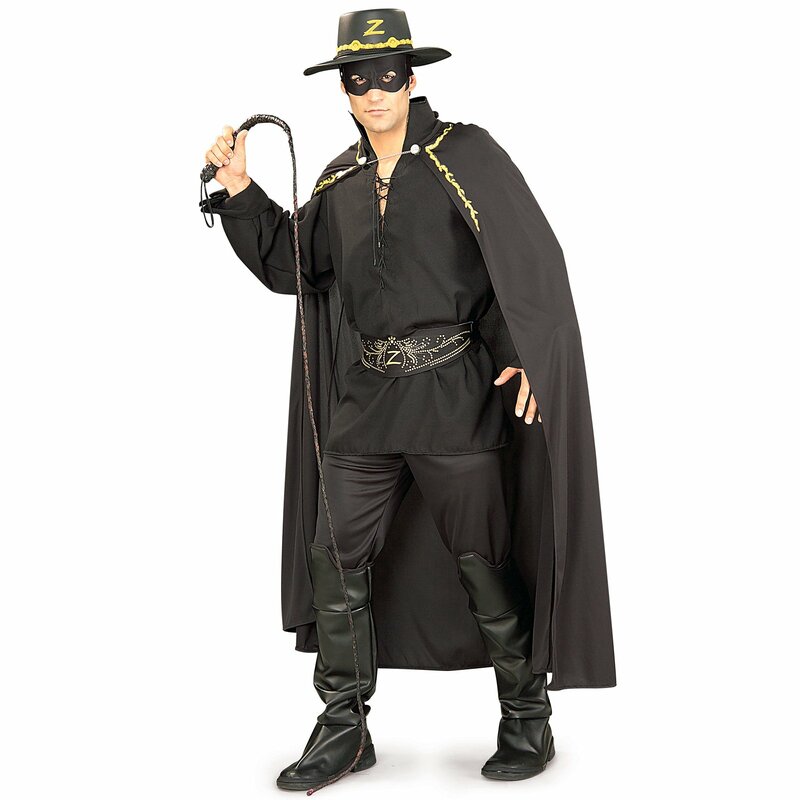 Zorro, the legendary character who fights for justice, honor, and rightness has naturally inspired one of the most interesting costume ideas. 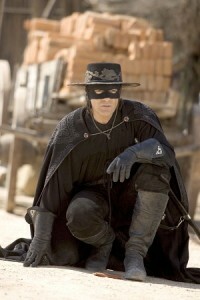 He always leaves his symbol to remind everybody that he will always protect the innocent. 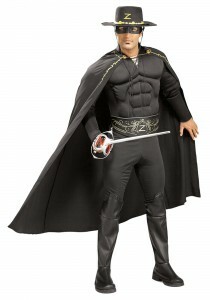 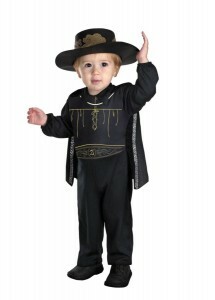 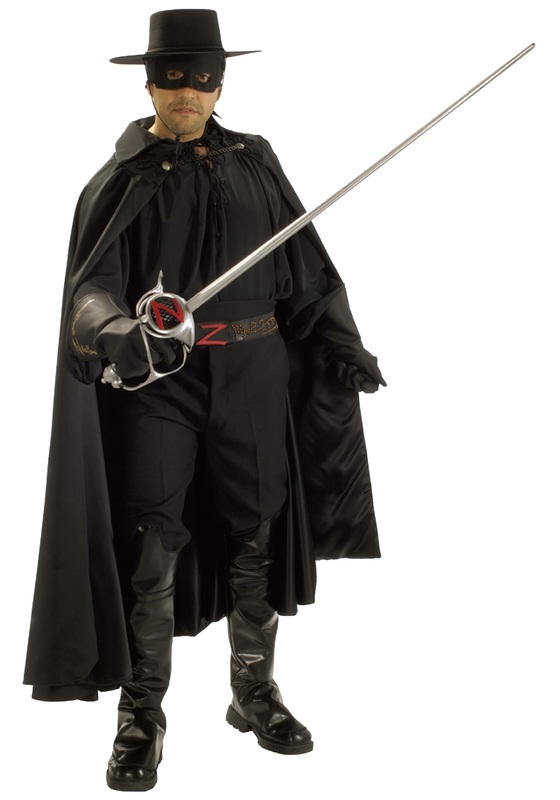 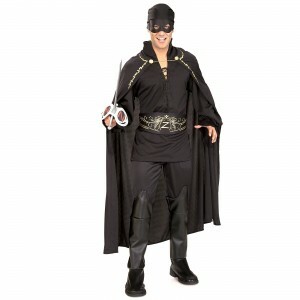 You can also sport the look of this masked hero by wearing attractive Zorro Costumes. 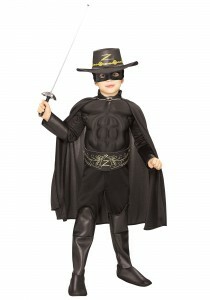 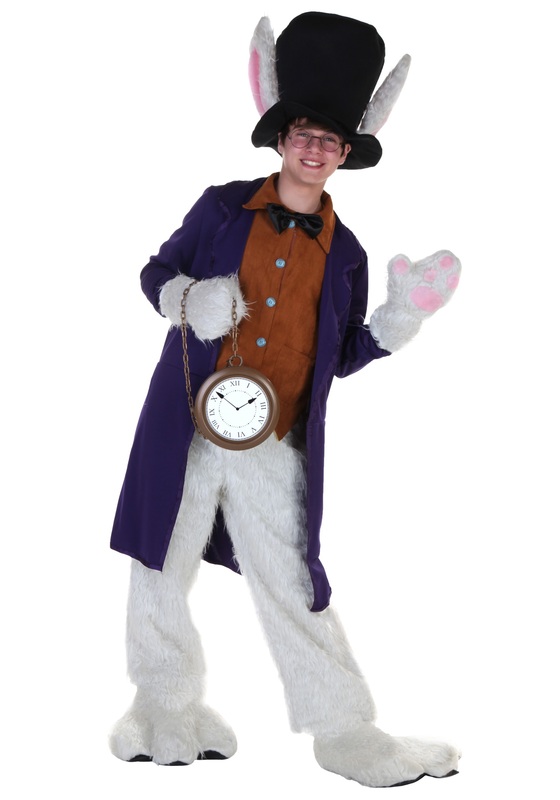 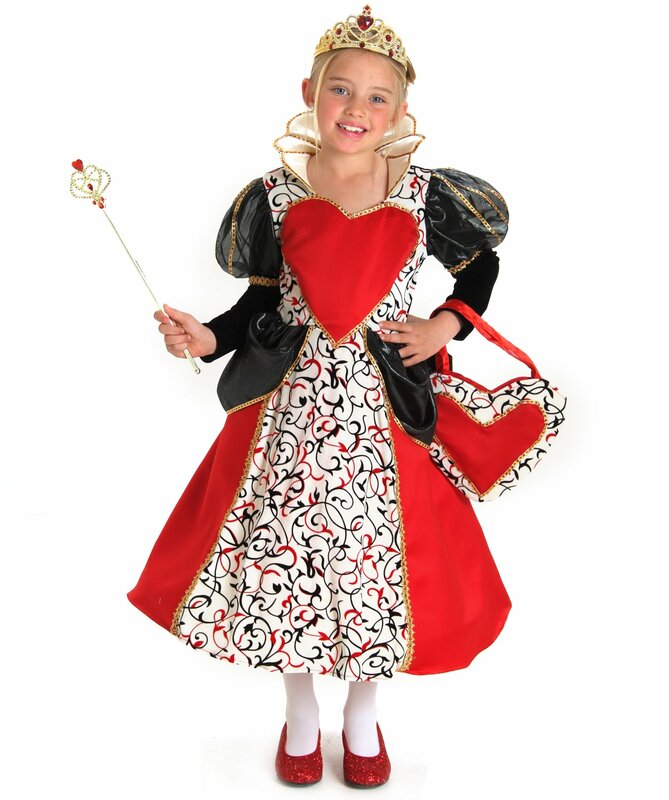 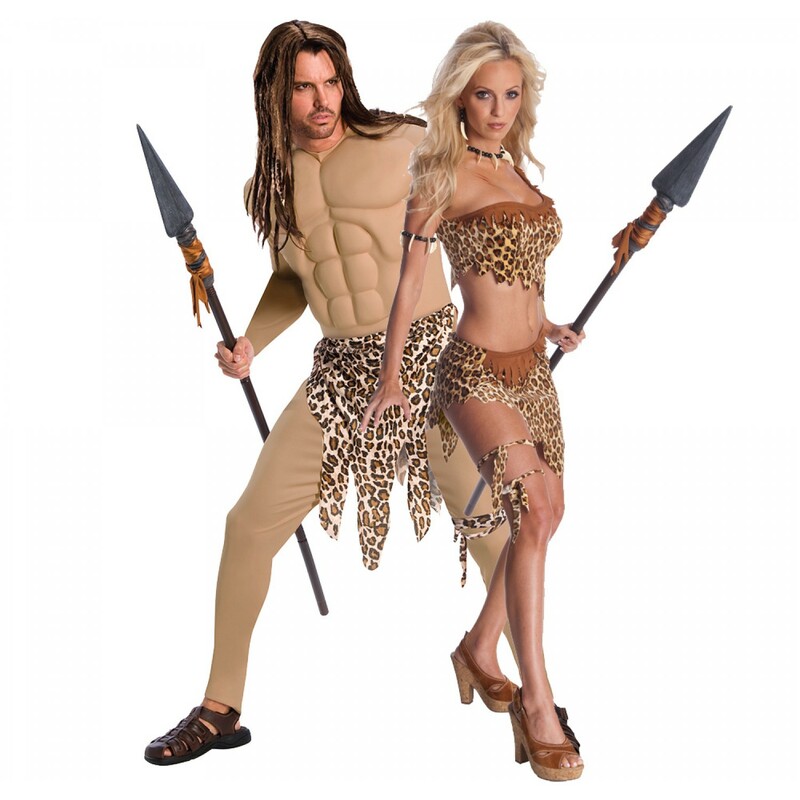 The costume is suitable for any age or gender. 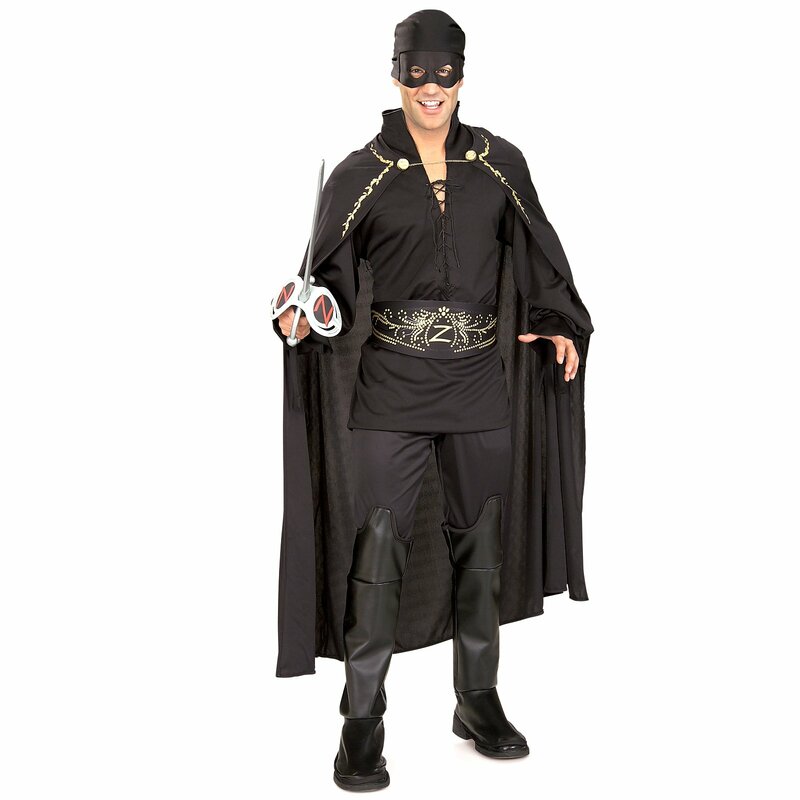 The male costume has a black jumpsuit with foam muscle chest, polyfoam belt with decoration, and attached boot covers that have lace-up fronts. 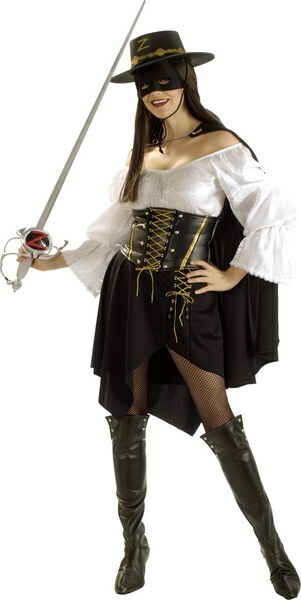 The female costume comes with a black leather crop top that has burgundy trim, shoulder straps with off-shoulder sleeves, shredded hemline skirt, matching black gauntlets, attached burgundy sash, and foam eye mask.